When Baby Billy is born with a mustache, his family takes it in stride. They are reassured when he nobly saves the day in imaginary-play sessions as a cowboy or cop and his mustache looks good-guy great. But as time passes, their worst fears are confirmed when little Billy's mustache starts to curl up at the ends in a suspiciously villainous fashion. 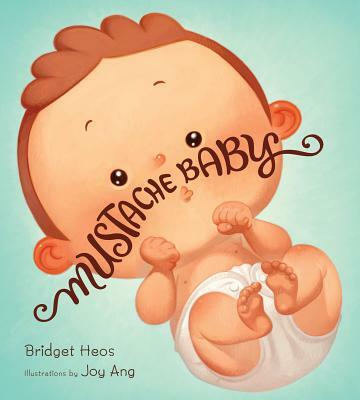 Sure enough, “Billy's disreputable mustache led him into a life of dreadful crime.” Plenty of tongue-in-cheek humor and cartoonish illustrations make this the perfect baby-shower gift for a mustachioed father-to-be.